The Zillertal Railway is one of the most well-known narrow-gauge railways still in operation. 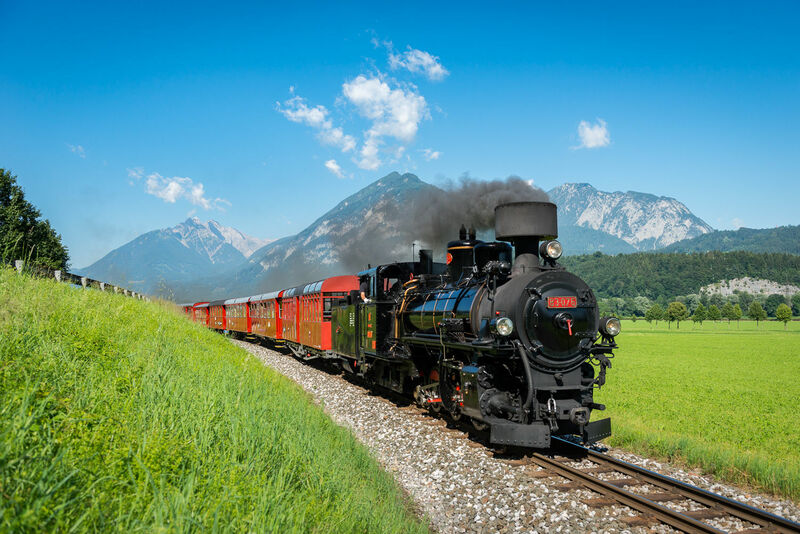 The narrow-gauge railway (760 mm) passes famous tourist resorts along its 32-kilometer journey through the valley. Passengers can even enjoy an open-air journey through Zillertal - in the “convertible wagon" of the Zillertal Railway - or in a comfy carriage - adorned with thousands of sparkling Swarovski crystals. 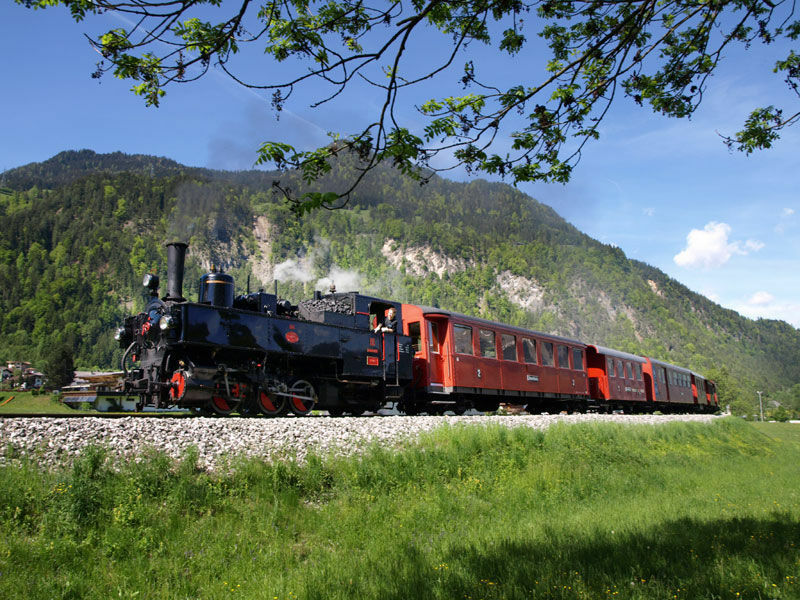 The train departs from Jenbach at 10.42 hrs and arrives back in Jenbach at 16.00 hrs.